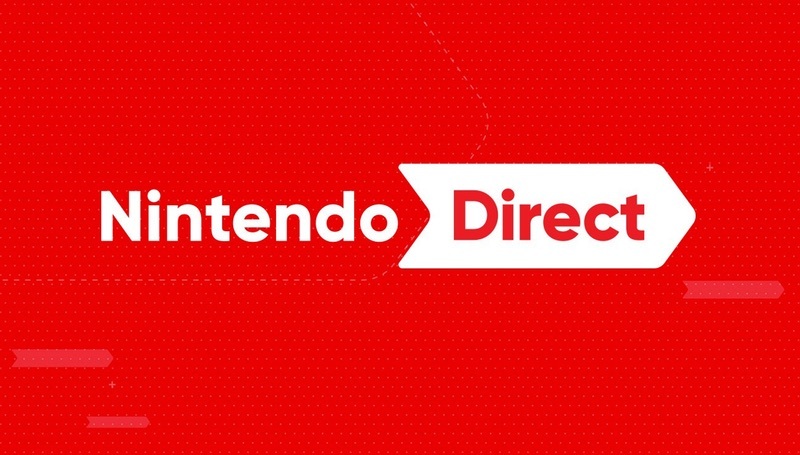 The Nintendo Direct that was scheduled to air today has been postponed due to the powerful earthquake in Hokkaido, Japan. Nintendo will provide a new time and date in the near future. While we understand some gamers’ disappointment in this news, as we’re always excited for any Nintendo Direct, it’s understandable given the circumstances. Our thoughts go out to those in Japan who were impacted by the typhoon and earthquake – two natural disasters in the span of a week.